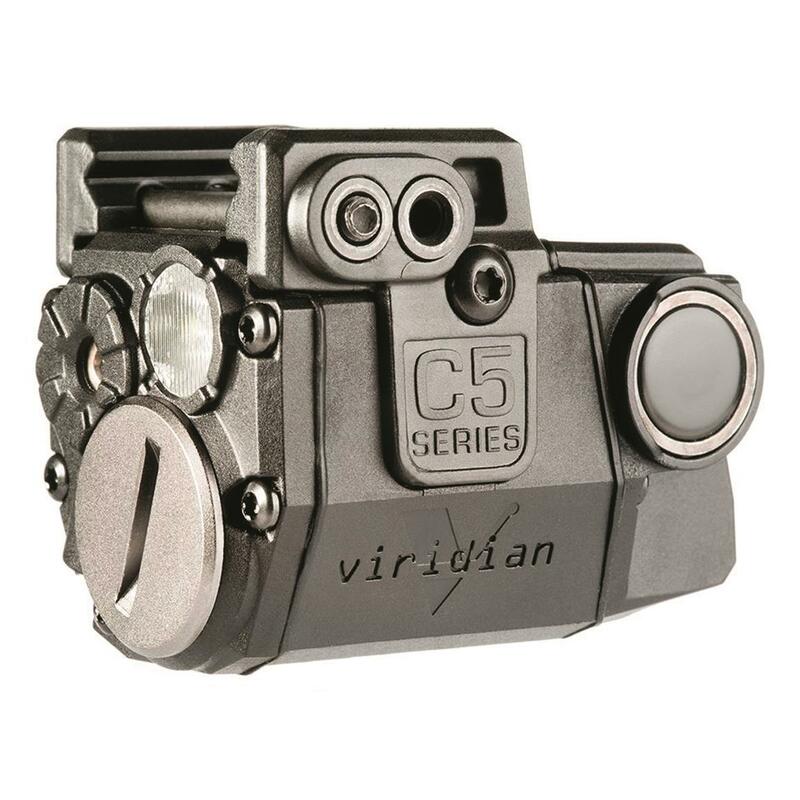 Accuracy and quicker target acquisition go hand-in-hand with a Viridian® C5L-R Red Laser and TacLight with TacLoc holster for your Glock.® Class 3R elite red laser targeting dot is brighter and visible up to 25 yards in broad daylight and 1 mile at night. 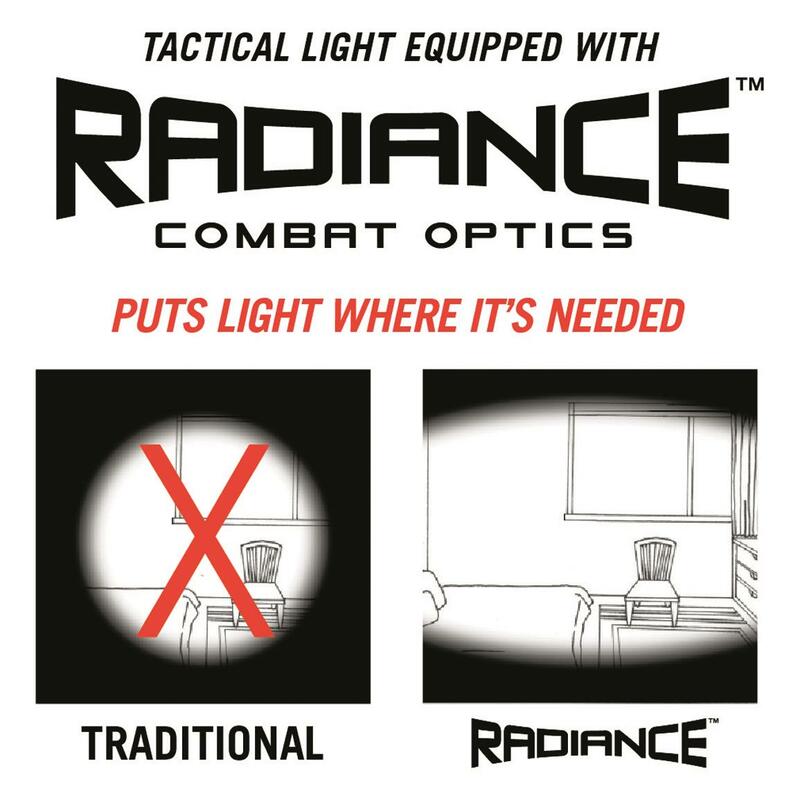 TacLight with RadianceTM technology illuminates over twice the horizontal area of conventional lights for faster discovery, smoother tracking, and decisive targeting. 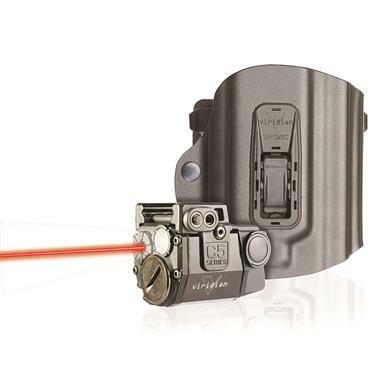 TacLoc Holster provides a quick, smooth draw and ECR® INSTANT-ON® activation for the laser and taclight. 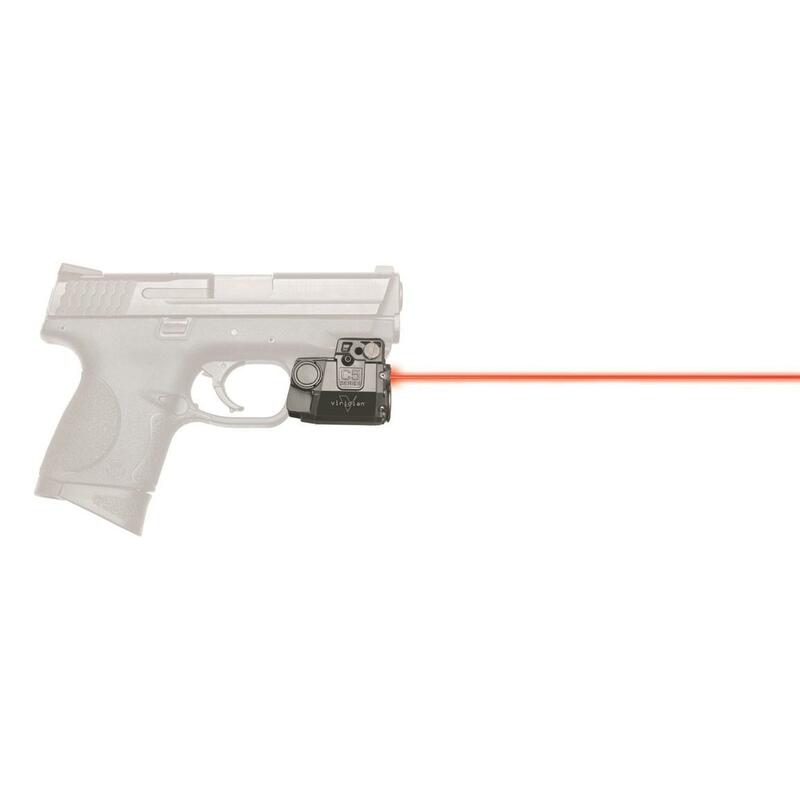 Level 2 Retention System automatically secures your pistol when holstered and allows for safe, comfortable transport. There's no fumbling with buttons in critical situations...when you draw, it's on.